Innovative Interior Designs: Great idea! I found this picture and thought it was a great idea for kids room or other uses! 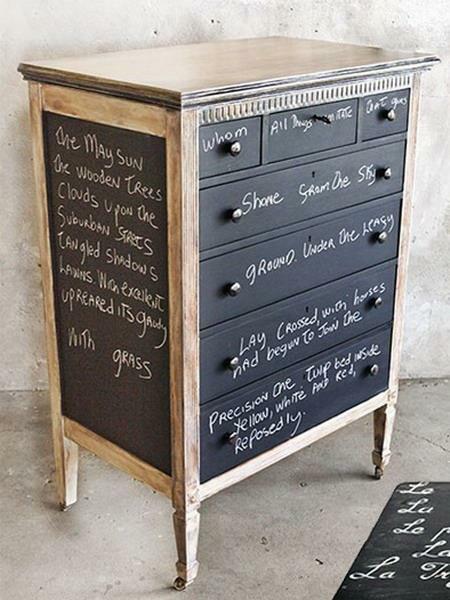 All you need to do is find the perfect piece for your family and paint it with chalkboard paint and get doodling!